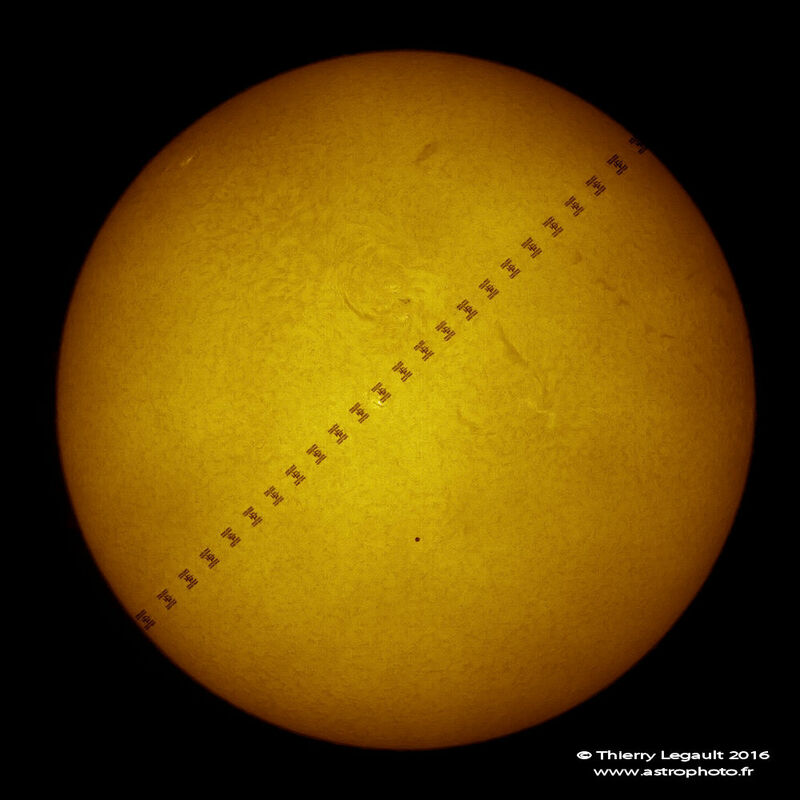 Mercury crossed the face of the Sun this past Monday, a relatively rare event that occurs only a dozen (give or take) times a century. Being able to see it in real time was excellent, but seeing the photos taken by professionals and amateurs alike made the event truly memorable. And look! The International Space Station flew by. 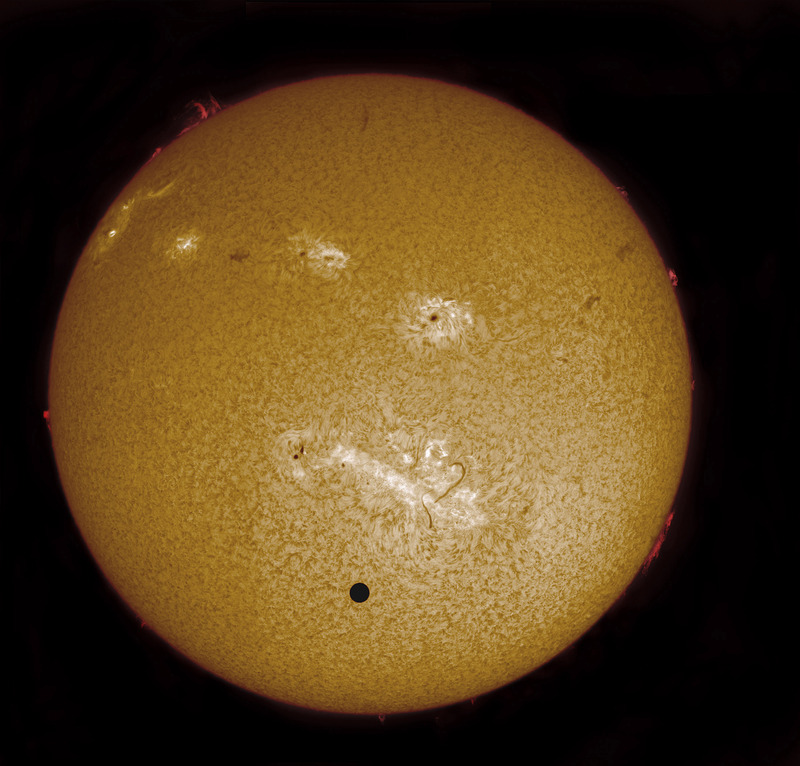 Compare this to 2012’s transit of Venus and you get a sense of how much closer to Venus the Earth is than Mercury. In both cases, the most beautiful thing is that you get a sense of just how immense and powerful the Sun is, not to mention stars in general. We live in a universe of extremes, where unimaginably large amounts of energy are produced, crushing gravity exists, and frigid cold pervades the space between. PrevNew Kepler Planets Confirmed!NextMotivation Monday: Consistency or Change?